Maybe you could try and keep an eye out for competitions to win tickets, that way it eliminates the cost. I'll keep an eye out and post any I see in here. So excited! Going for a week holiday though so looking forward to checking out Disney etc, I've never been to Florida before. Hoping the weather is lovely for it! Sorry for the double post... but who else is going to the Deppy meetup then? 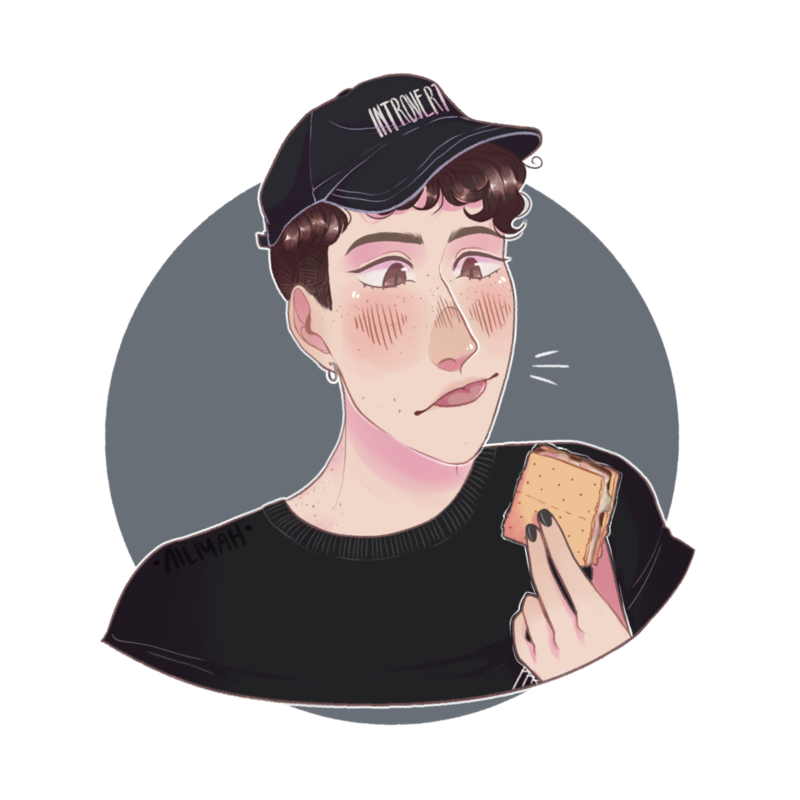 I heard Phil mention something about being away from Dan in Florida in the recent liveshow on 27/04/17, could someone please clarify that for me? Phil's family always takes a holiday in Florida before or after the convention, so if Dan isn't going too, he'll be home. flarequake wrote: Phil's family always takes a holiday in Florida before or after the convention, so if Dan isn't going too, he'll be home. 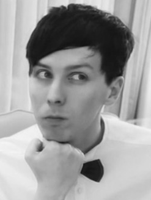 Oh, does Phil have a girlfriend at the moment? What is the rumour on that? As far as we know he does not have a girlfriend, and there are no real rumors on that either.